..............MAKING GREAT FOOD TASTE BETTER BY THE DROP!................. I am a licensed food manufacturer and have operating bar codes and ingredient list. If You want to order you can e-mail me at chris@liquidsunshineandspice.com or CALL ME @ 512-789-7420 and I will get you some Liquid Sunshine in the mail! 5 bucks a bottle, or 3.50 a piece per case of 12! Email me and we can work out the shipping details. I'd love to hear from you so LEAVE A BLOG! Offerings From The Gods!!!!! !.........The bottom picture is the whole line up with the older labels..
MORE PRODUCTS TO COME !!!!!!!!!!!! HOT SAUCE is the heart of my company, but the SEASON part of liquid sunshine is my 12 spice Season Salt. It will make your BBQ off the charts! 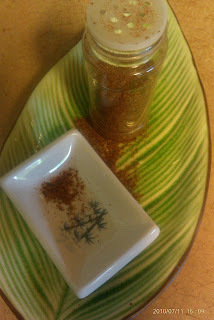 SUNSHINE SPICE is 12 of my most favorite spices......insanely good! Will be available soon! I am constantly working on new hits. Like our new popcorn, olive oil based seasoning! Heart healthy and packed with flavors for all. Liquid Sunshine.......Making Great Food Taste Better! 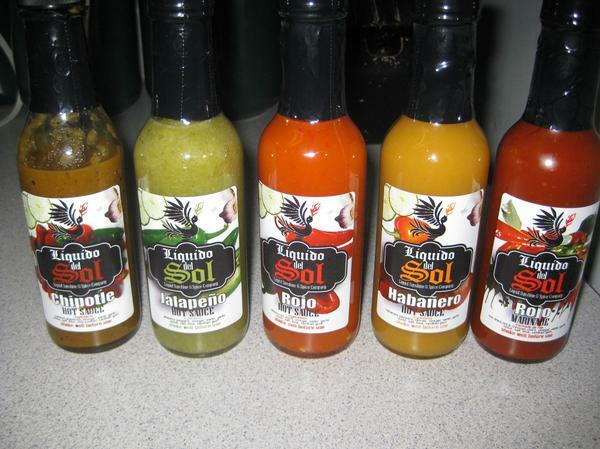 This is not just hot sauce.....it's a passion that runs through my veins! TRY IT! YOU WILL NOT BE DISAPPOINTED! 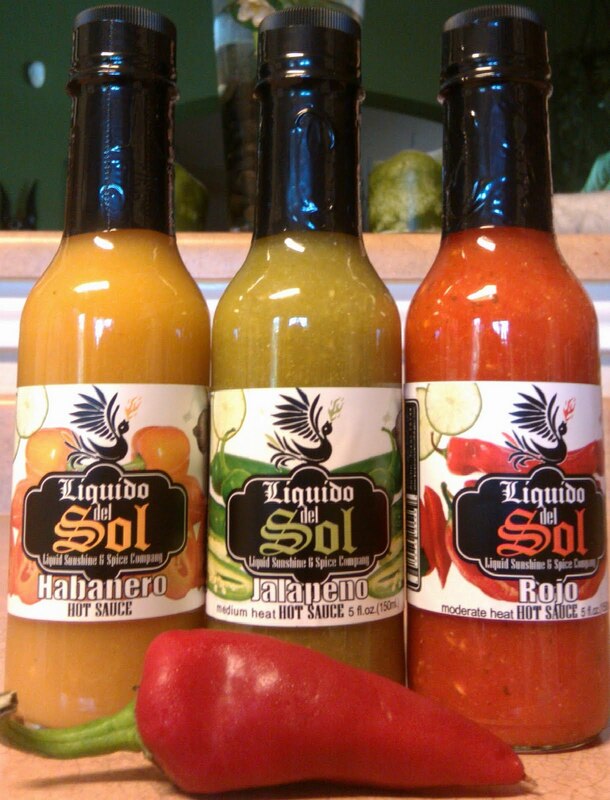 An Awesome arsenal of flavor when It comes to hot sauce. It goes on anything SERIOUSLY! 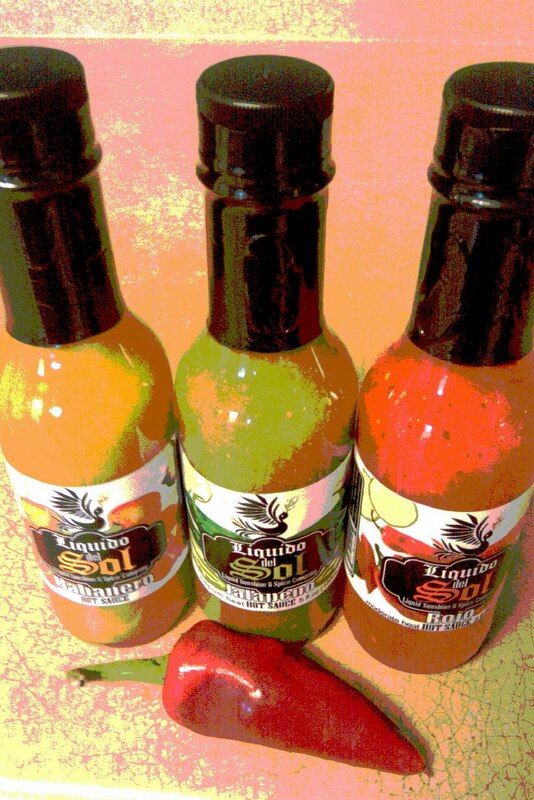 OUR HOT SAUCE adds so much complexity to what you're eating when you're eating it. All I have to say is that OUR HOT SAUCE makes everything DELICIOUS.................. TRY IT! tons of other foods that need a little kick! parsley, garlic, onion and lime! I love putting together the best sauces and seasonings that appeases everybody's pallet! I guarantee my hot sauce is the best you will ever taste....If you don't like my carefully crafted Liquid Sunshine Hot Sauce.... ill let you kick me in the peppers! I am a licensed food manufacturer and have opperating bar codes and ingredient list. If You want to order you can e-mail me at chris@liquidsunshineandspice.com or CALL ME @ 512-789-7420 and I will get you some Liquid Sunshine in the mail! 5 bucks a bottle, or 3.50 a piece per case of 12! Email me and we can work out the shipping details. I'd love to hear from you so LEAVE A BLOG! Liquid Sunshine & Spice Company. Simple theme. Theme images by imagedepotpro. Powered by Blogger.